A little skiff with attitude. 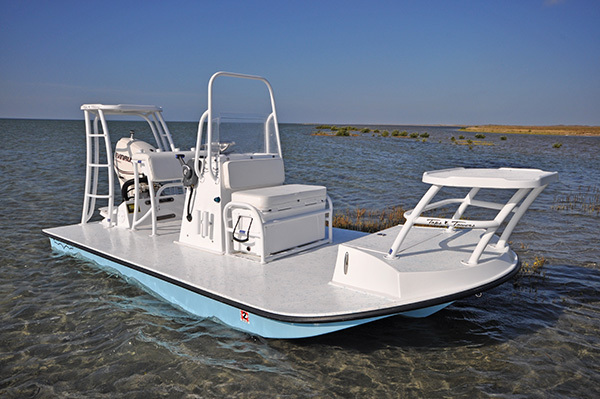 This boat is the perfect blend of beauty and function. It can comfortably cross open bays and pole after tailing reds. 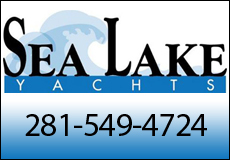 It is one of the most versatile boats in East Cape’s lineup. The Caimen is synonymous with simplicity. 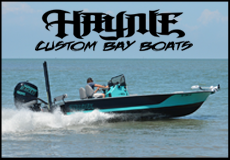 The Hell’s Bay Professional is a very versatile boat for fishing a wide variety of conditions. 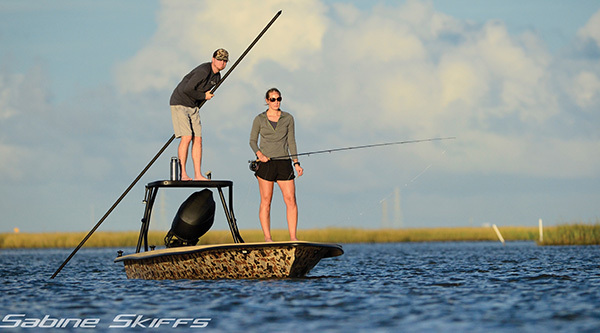 This skiff is the perfect blend of shallow water draft, dry comfortable ride and stability. The length to width ratio of the Professional allows for easy poling, responsive turning, and has the ability to handle a variety of water conditions. 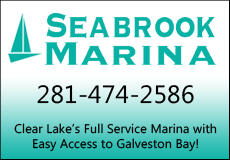 If stalking the shallow flats or fishing the backcountry is what you are after, then the Professional should be your skiff of choice. When Brian S. Little designed his first aluminum poling skiff he had one main design feature he wanted to accomplish; NO hull slap. 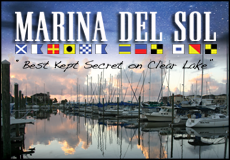 Hull slap is created by waves hitting the boat at a less than desirable angle. 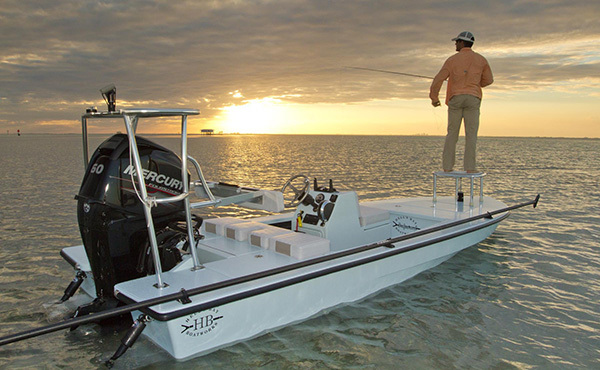 The Versatile is designed and built to counteract the waves that cause fish spooking hull slap. The Versatile is also designed to pole straight and allows the guide to spin the boat easily when needed. 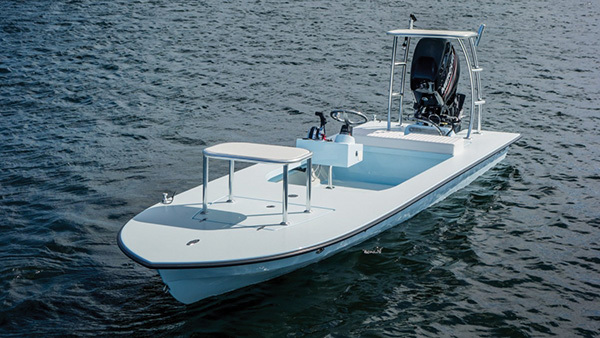 This shallow draft skiff, with a zero dead rise hull, offers a deck layout with storage for six 9’ 6” fly rods and walk-around gunnels you can actually walk around.